Establishing an online presence for your business and brand is more than just signing up for a domain and posting photos of your products and services. You need to think about your user and consider how the experience will be like for them when they visit your site. This is why website design is so crucial to any online endeavor of being discoverable by search engines. The bigger ones like Google care about giving users the most relevant results possible and one of the factors that make up the relevancy of a site is user feedback. If a visitor enjoys going through your site and you get more traffic and engagement due to its user friendliness, then most likely you will rank at Google. Now that you know how crucial web design is, it’s time to learn what the while web design process involves. 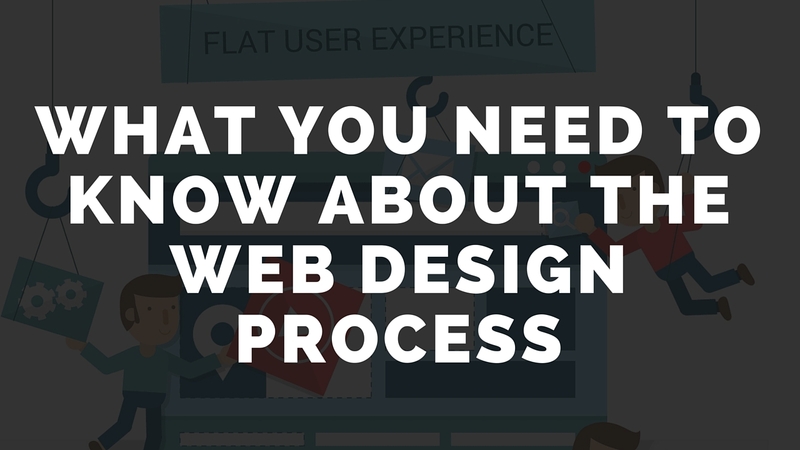 What is the web design process? Is it to sell a product or a service? Do you want to build authority on a certain niche? Whatever it is, you need to be able to come up with a definite purpose for your site. Web design isn’t easy. It’s time-consuming and every time spent designing your website is crucial. Time is money. You want to make sure that the time spent moving around those icons, text, and plugins is worth your money. So go get a piece of paper and list down the ways your site should serve the user. Narrow it down into one sentence. That’s your goal. If your strategy to becoming more visible is to get your content shared across different social media platforms, then you may need to add social media buttons on your posts. Or if you want your potential users to read more reviews about your business, then implementing a review plugin that integrates to online business directories might be a good idea. Whatever your marketing strategy is, make sure to implement that on on-page and not just off-page. You want your site to be engaging but not too engaging. We’re on information overload nowadays. Nobody needs to see a set of flash videos or sparkly GIFs when your user just wants to know where the order button is. You want to make your site as clean as possible with only the most important elements showing in your home page. Every button, text, and icon should serve a purpose. Be brutal. Imagine your user as an impatient, spoiled little brat who wants his goodies NOW. 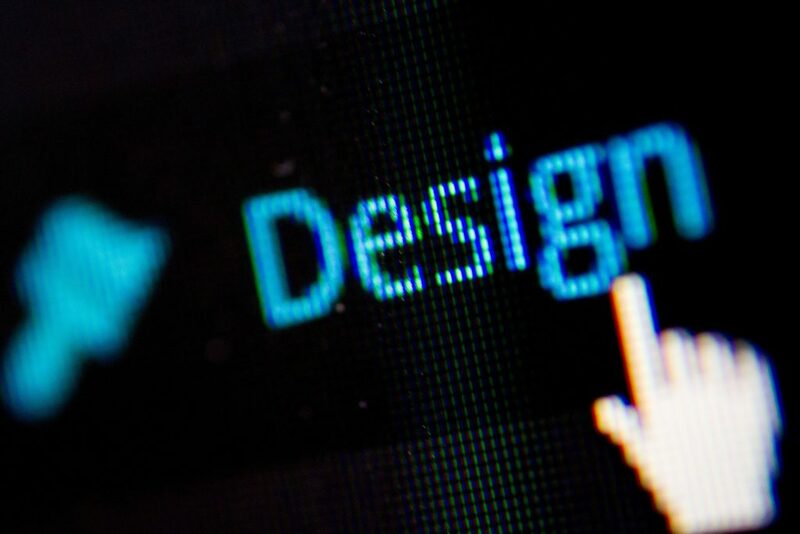 Now design your website and always keep that character in mind. So you’ve already designed your site according to your goals and marketing strategy. You’ve also made sure search engines like Google will love it. It doesn’t always mean your site will be a success. As with any risk, you won’t know if it’s worth it until you see the outcome. In this case, the outcome is your traffic and bounce rate. Has there been more visitors to your site lately? Are they clicking on other pages on your site or do they just leave right after looking at it for a few seconds? This data is very useful in helping you determine if your site is effective or not. Observe what your user likes and don’t like and implement tweaks that might make it better for the next user. Web design is a long process which include determining what your user likes until you find one that works best. And even then, you will still probably need to implement it after every few years to keep up with the changes. So that’s web design process for you. 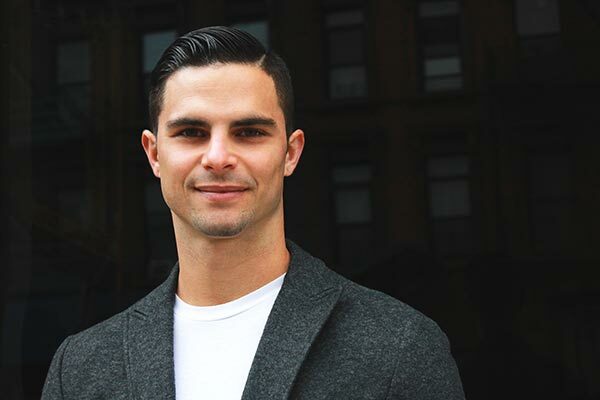 If you want the steps we outlined above to run smoothly for your website, then Anabolic Technology is definitely the right company to help you. We take our time with each client making sure their web design needs are met with the appropriate solutions. What other thoughts did you have about the web design process? Let us know in the comments.